It’s that time again . . . the next APSA Teaching and Learning Conference is going to be held February 2-4 in Baltimore, Maryland. This conference is not the standard sequence of tedious, badly-attended panel sessions. Participants can facilitate interactive workshops or engage in full-weekend working groups on particular topics. Proposals are due September 24. Full details are at the APSA’s TLC webpage. Having been at Baltimore’s Inner Harbor for the ISA’s annual meeting earlier this year, I can tell you that it’s a good conference location with interesting food options within walking distance. 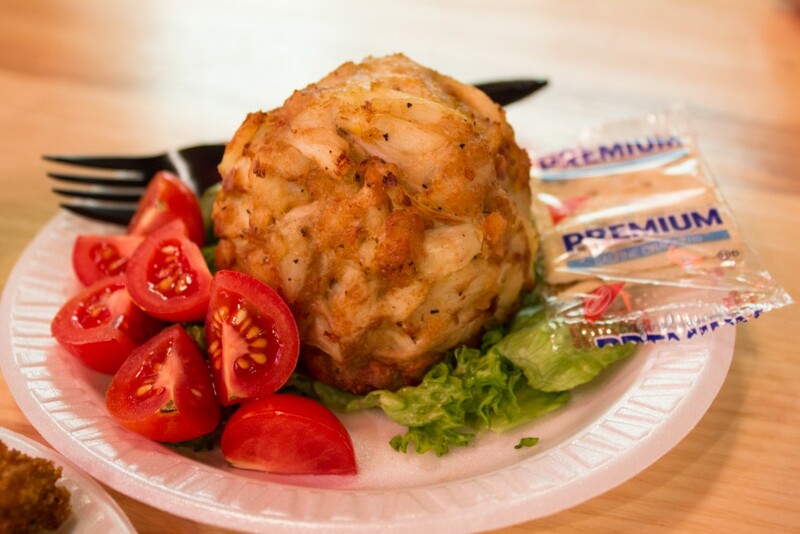 These options include Faidley’s Seafood, if you’re interested in crab cakes.